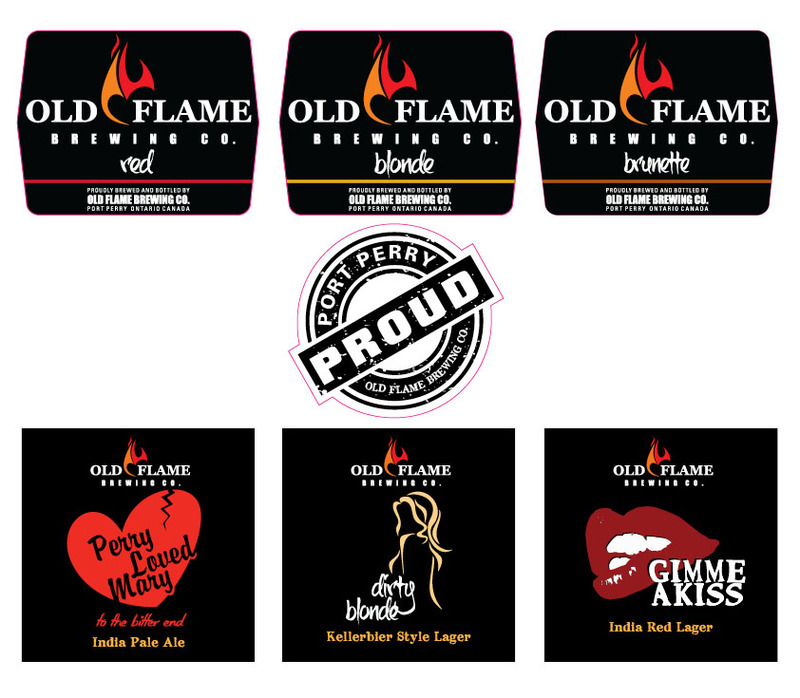 Our labels and stickers come in any size and shape to satisfy your marketing needs. We also offer food safe, freezer grade labels and cling stick removable window decals. If you have any questions, don’t hesitate to contact us!